In recent years significant progress has been made in identifying genetic alterations in glial brain neoplasms. Nowadays, three types of development to glioblastoma multiforme (the most malignant form of primary brain tumours) can be identified using genetic molecular techniques. Moreover, with these techniques patients can be identified who will respond to the treatment with alkylating cytostatic drugs. Future research on the genome level but in particular on the level of gene expression holds promise for better grading systems, tailored treatment based on genetic profiling and new targets for treatment. 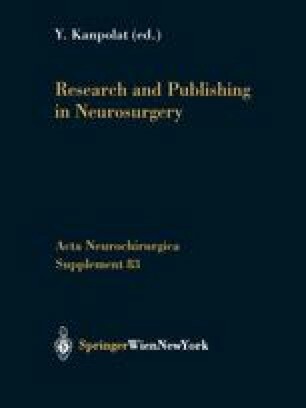 In this paper the history of genetic research on glioma and the techniques that are used are briefly reviewed. Glioma astrocytoma oligodendroglioma genetics pathology oncogenes tumour suppressor genes DNA loss of heterozygosity.